What are the differences between grizzly and black bears? 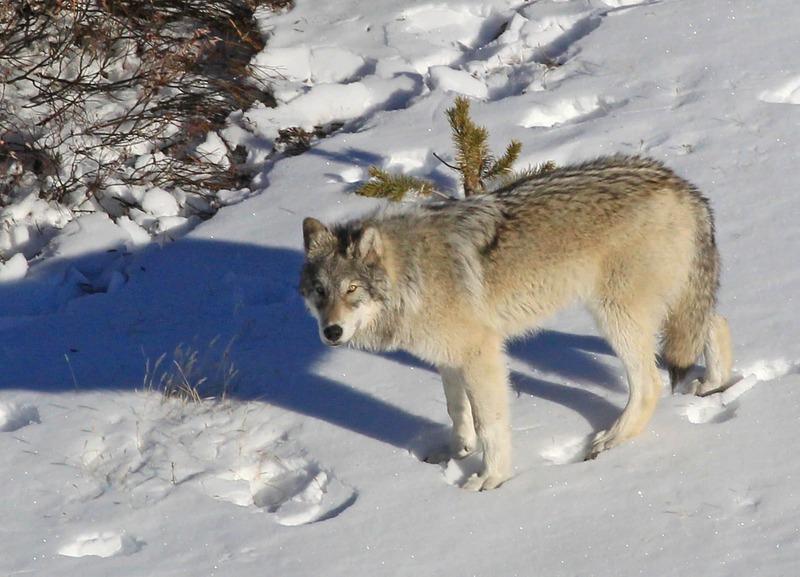 How many wolves live in Yellowstone? When do cutthroat trout spawn? Learn the answers to these questions and much more at employee only seminars. Each spring experts in their fields present Bear, Wolf, and Fisheries seminars in locations throughout the park. Other seminars scheduled during the year cover a wide range of Yellowstone topics. 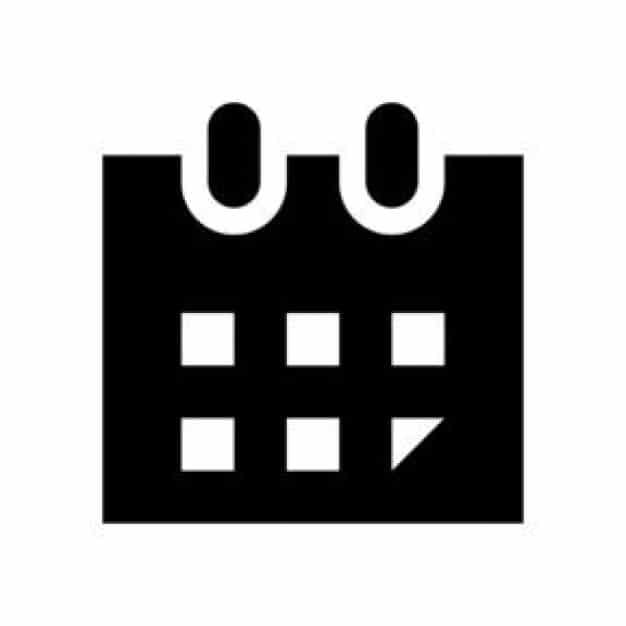 Activity Calendars list seminars as they are scheduled.